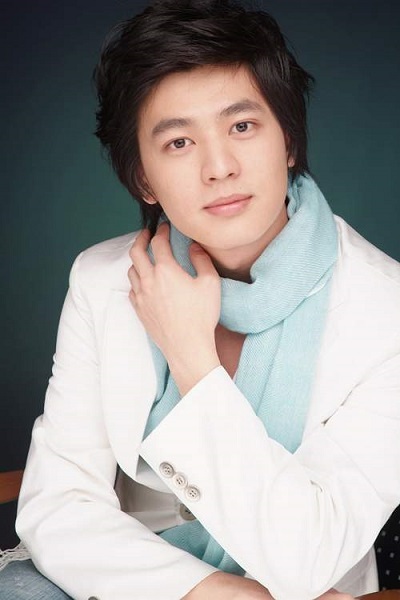 Lee In is a South Korean actor who was born on June 14, 1984, in Daejeon, South Chungcheong Province, South Korea. He made his debut in 1998 as a child actor using the stage name Lee Joon. He began using his real name professionally in 2008. The 34-year-old actor graduated from Chung-Ang University majoring in theater and film. Right now, he works under L.B Entertainment. Check out the lists below for Lee Hwi-hyang’s drama and movie appearances! Here is the complete list of all of Lee In’s drama performances from 1995 until now. Check it out! Here is the list of all of Lee In’s movie performances from the oldest to the most recent. Check it out! This movie tells the story of two village boys, Sungmin and Changhee, in the summer of 1952 during the Korean War. In this movie, Lee In plays the lead role, Sungmin. The movie was released on November 21, 1998, in South Korea and was both directed and written by Kwangmo Lee. The Harmonium in My Memory was released on March 27, 1999, in South Korea. The movie was directed by director Lee Young-Jae and written by him and Oh Eun-Hee. The movie is based on the best-selling Korean semi-autobiographical novel Female Student by Ha Keum-chan. In the movie, Lee In plays the role of Son-cheol. This movie was released on March 26, 2004, in South Korea and was directed by director Kim Ji-Young. In the movie, Lee In plays the role of Maeng Sa-seong. 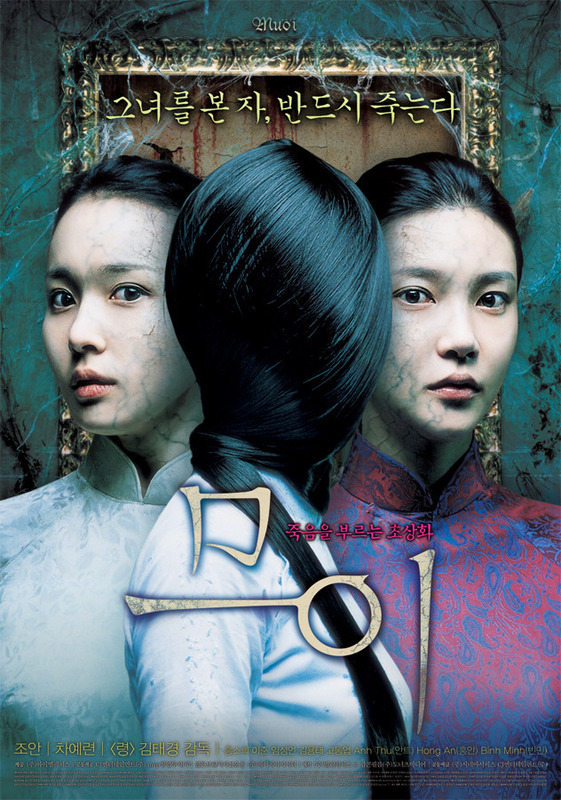 This horror movie was released on July 26, 2007, in South Korea. The movie was directed by director Kim Tae-Kyung and written by writer Ji Jak. The movie tells the story of Yun-hee, a South Korean writer, who is pressured by her editor to quickly write something because she hasn’t had a book published in three years. Things start to look up when she gets a call from a friend in Vietnam about a local Vietnamese folklore centered around a girl named Muoi and her haunted portrait. In the movie, Lee In plays the role of Jin-hoon. In this movie, Lee In plays the lead role of Hyun-Woo, a nineteen-year-old boy who is thrilled when he meets his new art teacher Sun-A who happens to be his longtime boyhood crush. This romance movie was released on March 27, 2008, in South Korea. This movie was directed by director Shin Jung-Gyun. Does Park Si-hoo Have a Wife? Find Out More About His Love Life Here!